Mentor Coach Insights has found the following resources helpful. 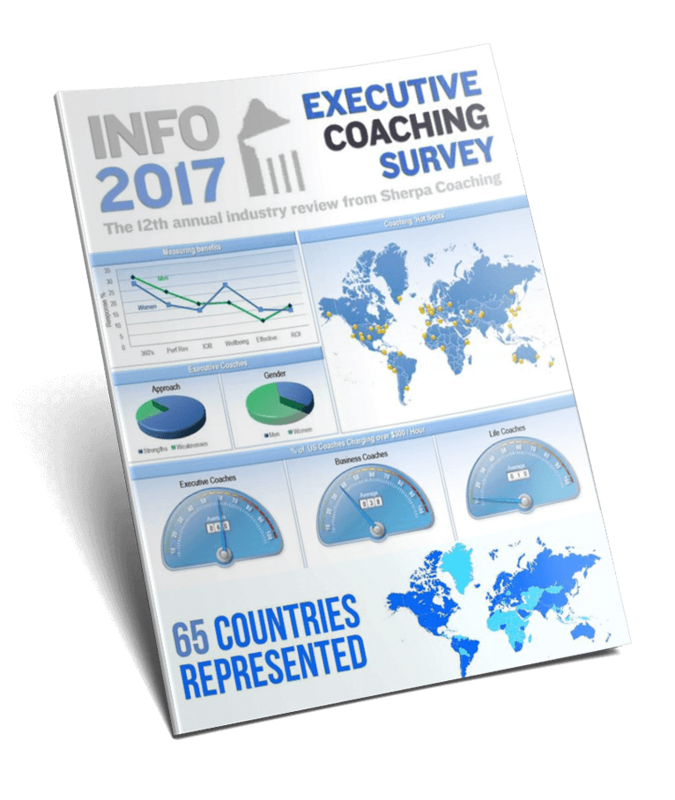 We hope they help you "Put it all Together"
The annual surveys from Sherpa will help you discover how to make the most of your executive coaching career with the latest in industry trends from across the globe. This valuable resources includes information in such areas as marketing your coaching practice, coaching delivery and technology, standards of practice and the state of the coaching industry. In addition to the Executive Coaching Survey, Sherpa also offers The Global Study on Corporate Culture and The Coaches’s Earning Report. 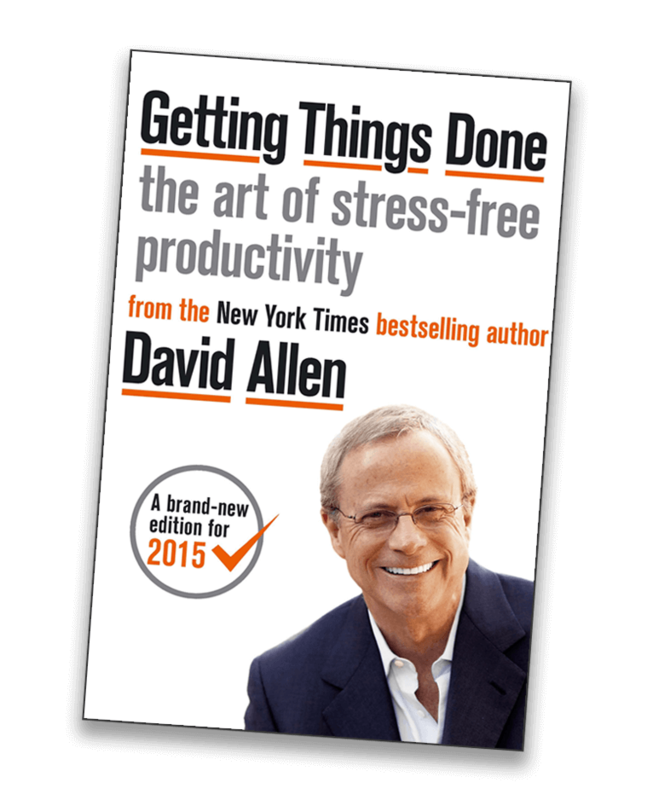 Provides techniques, structures and processes that support a client’s decluttering and repurposing of tasks. 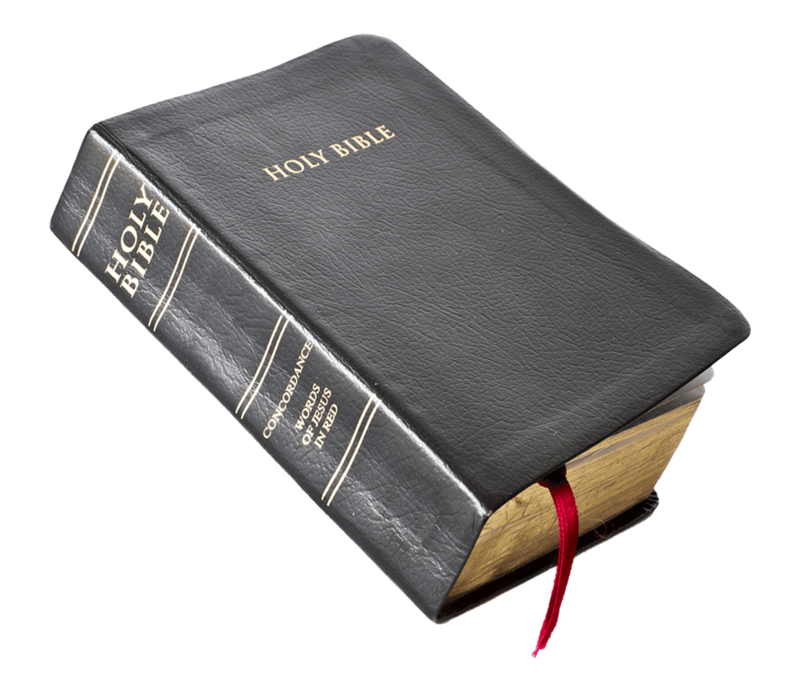 Cautions and instructs away from the secular methodologies of leadership development moving believers back into a listen to God first approach to leading. Coaching is more than asking a question – it is about timing, motivation and focus. As your clients experience the power of questions, they may find they too want to engage with their teams through the use of inquiry. 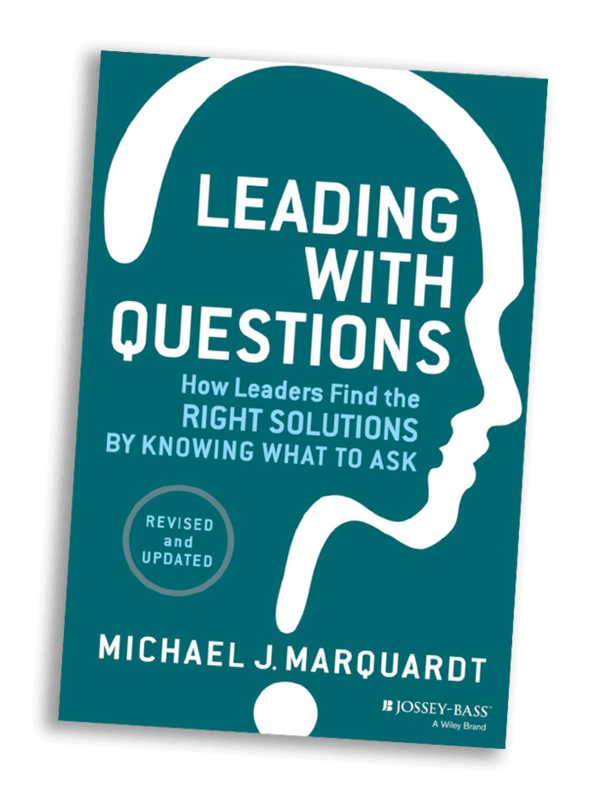 This book provides interesting thought and case studies on the effects of leading with inquiry rather than with answers to draw out and empower not just your client in a coaching session, but equip your client to do the same as a leader. Too often coaches cave to the desire to give an answer or worse, ask question that set the client down a path the coach thinks is best. This book helps to dismantle the hubris behind these artificial inquiries and may help to purify both our listening and our response with question to that which we hear from our clients. So often we get stuck asking the operational questions or the “give me the detail” questions that don’t move the client forward. 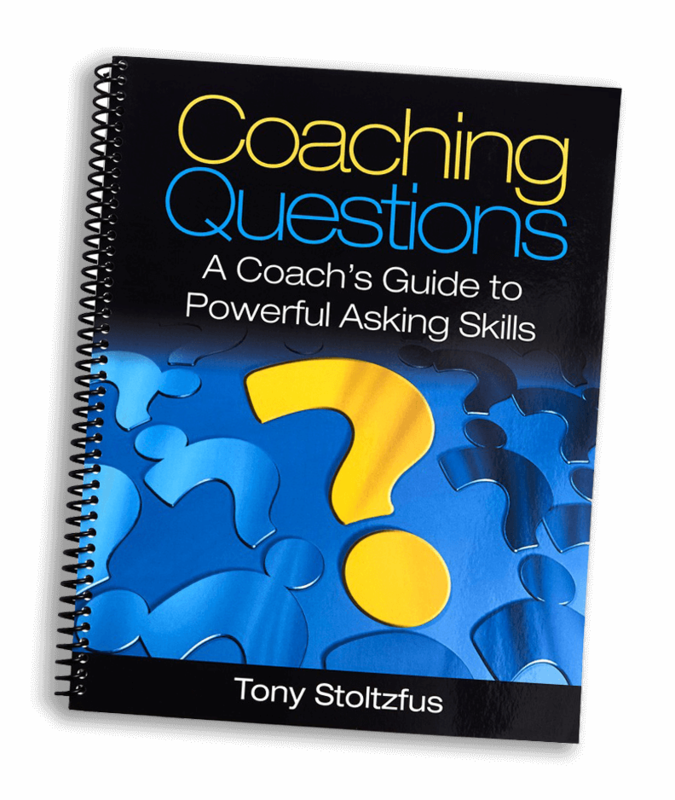 Tony’s catalog of questions and their typical application in a coaching dialogue expands our inquiry vocabulary rapidly. 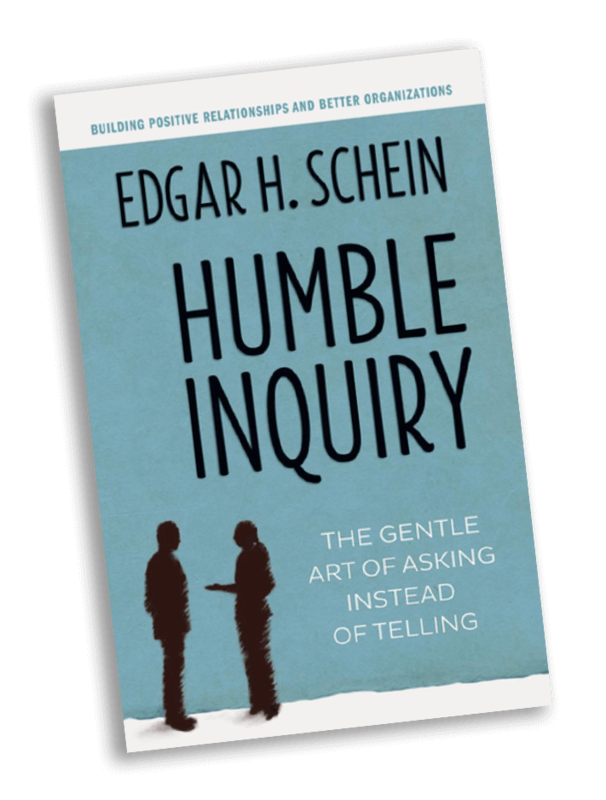 If you just need to expand the types of questions you ask to include challenge, courageous, thoughtful and other types of dialogue provokers, this book might help. 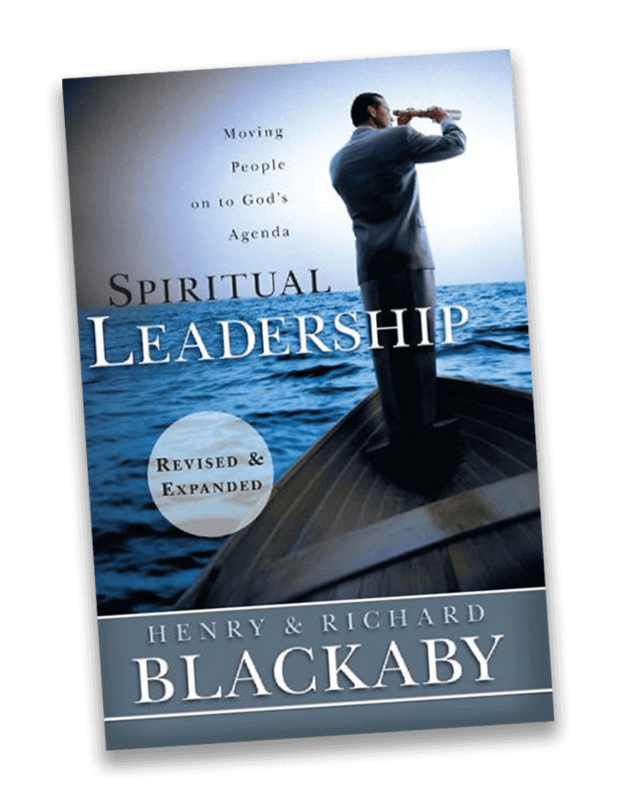 If you are more of a transformational or vision type coach, this book might serve you very well. 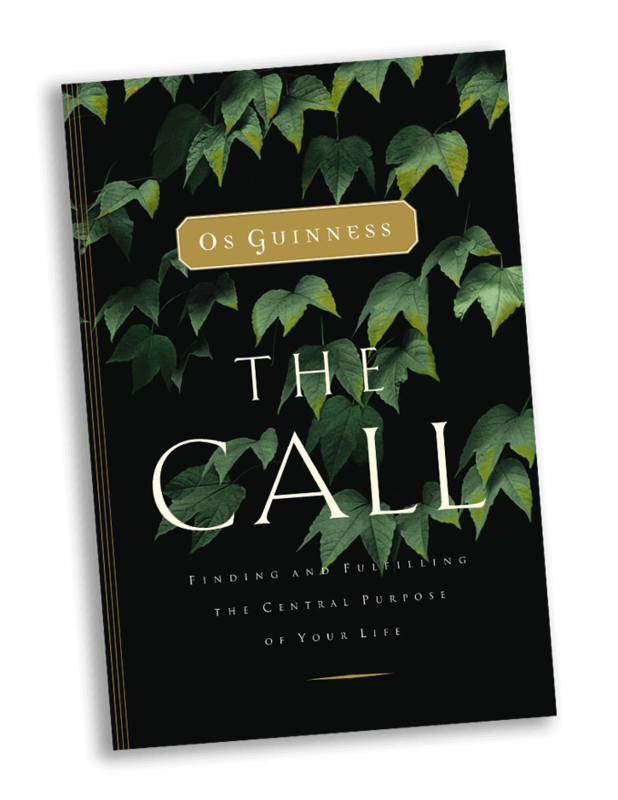 Os takes a look at the biblical concept of calling and applies it to dozens of real life scenarios answering questions like: What is a calling? What if someone has a calling similar to me? How do I stop the voice of doubt as I step into my call? 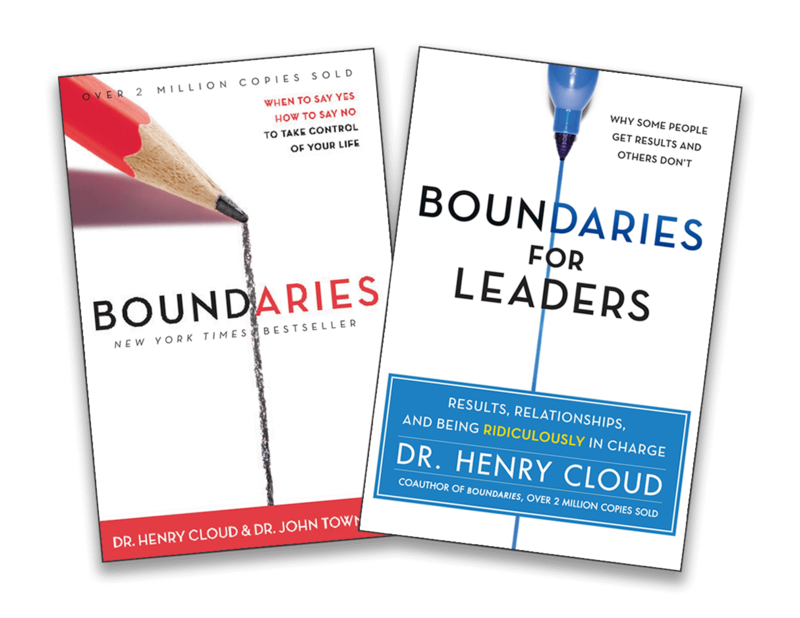 Each chapter closes with a set of questions that serves a coaching dialogue beautifully.